PV Sindhu lost 13-21, 16-21 to World No.1 Tai Tzu Ying in the summit clash. PV Sindhu grabbed a historic individual silver medal at the Asian Games after losing the women's singles title clash to World No. 1 Tai Tzu Ying on Tuesday. Sindhu lost 13-21, 16-21 to Tai Tzu Ying in the summit clash. 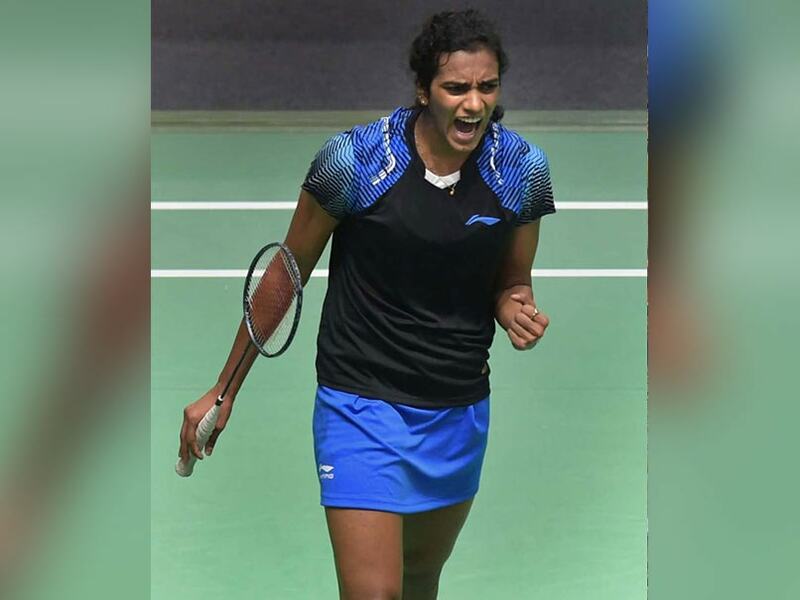 No Indian had ever reached the final of a singles event at the Asian Games before the 23-year-old from Hyderabad, who lost 13-21 16-21 to Chinese Taipei's Tai in just 34 minutes. It is the first time that India has won two individual medals at the Asian Games with Saina Nehwal clinching a bronze earlier. Saina was also conquered by Tai in the semifinals. It was Sindhu's third defeat in a big final this year, having lost the Gold Coast Commonwealth Games title clash to Saina Nehwal and the World Championship summit clash to Spain's Carolina Marin. Having lost previous five encounters to Tai, world number three Sindhu needed to punch above her weight to tackle the Chinese Taipei ace. Tai was in complete control from the beginning, taking the first five points of the match, with her trademark sharp returns. Sindhu had no option but to attack. She returned harder to reduce the deficit to 4-6 but Tai consistently outsmarted Sindhu, using the deft drop shots very effectively. The Taipei player was deceptive in her strokes and pulled away with a 17-10 lead. She would change the angle and direction of the stroke very easily, making it difficult for Sindhu to anticipate and find appropriate returns. The first game was over in just 16 minutes. To negate Tai's strong net game, Sindhu tried to push her back to the baseline in the second game. It got her points but she lost too many points due to unforced errors as some of the shots sailed over the lines. Initially, Sindhu was tied with Tai at 4-4 but as the game wore on, the Taipei shuttler continued to tighten her grip over the contest. An un-returnable smash put her ahead 15-10. 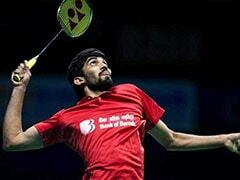 It was over soon with Tai earning a match point with Sindhu netting a shuttle at 15-19. Sindhu saved the first match point with a smash winner on Tai's backhand. The Taipei ace sealed it with a drop shot winner. 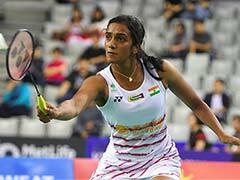 PV Sindhu outplayed Japan's world number two Akane Yamaguchi 21-17, 15-21, 21-10 to set up the final clash with Chinese Taipei's Tai Tzu Ying in the women's singles event. Apart from the Asian Games final, She made it to four finals - India Open, Commonwealth Games, Thailand Open and BWF World Championships. Her most recent loss was against Carolina Marin in the final of the BWF World Championship, her. It was also her second defeat in the final of World Championships as she had lost an epic final against Nozomi Okuhara at Glasgow last year.